Not all people have endurance that can make through trails such as mountainous areas or a forest. Such terrains require more energy and willpower than most of us actually have. Trail running needs high spirits. Finding the right motivation and inspiration can get us through the toughest paths; and have us enjoy the fulfillment that comes with it. 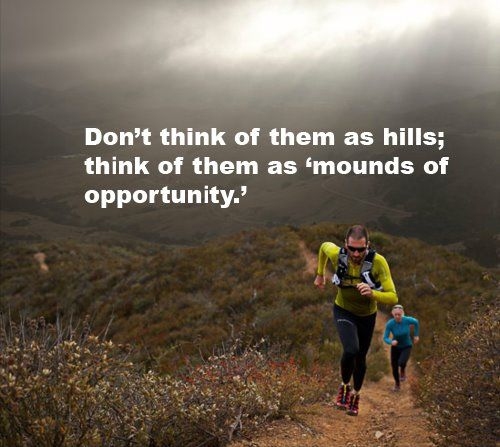 Read some great trail running quotes and acquire the right inspiration to run and never stop. 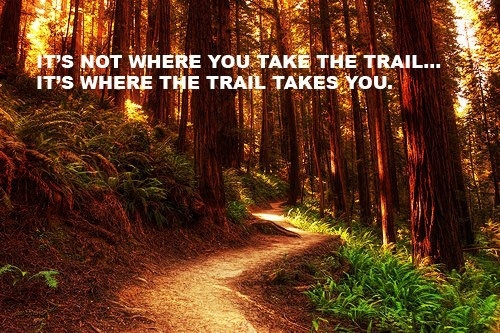 It's always about the trail and never about you. Trail running is better when you discover on your own rather than follow other people. No matter what your motivation is, just keep running. When you get used to it, it becomes part of you. Everything must start small, so just work hard. Always look for motivation and the drive to keep going. Strive to leave a mark wherever you go. Staying focused on the path and the goal will ensure you don't give up. Create your own destination and always push the limits. Remember not to remain the same as you were yesterday; improve! 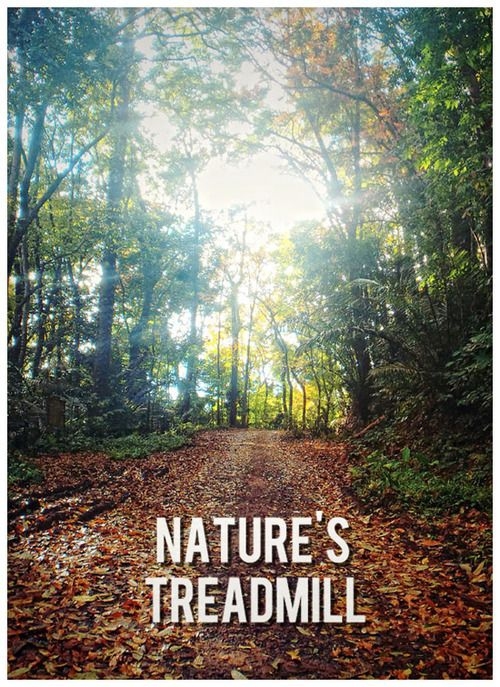 Trail running is a great way to connect to mother nature. It is sometimes best to listen to your inner voice rather than listen to people's opinion. Maintaining balance is key to happy trail running. The speed doesn't really matter; what matters is that you start and you don't stop. When you are running, don't think of the distance, just focus on moving forward. Trail running is a precious part of me. Embrace the trail so that it becomes easier to overcome. Server responsed at: 04/25/2019 10:40 p.m.